Students throughout the country are preparing to leave their classrooms Friday morning to participate in yet another national demonstration against school gun violence–the third one this year. The National School Walkout, organized by four Connecticut high school students, has nearly 2,000 registered events scheduled across the United States, according to ABC News–including at least one in every state. This latest walkout was deliberately scheduled for Friday, as it marks the 19th anniversary of the 1999 massacre at Columbine High School in Littleton, Col. National organizers are urging that each individual demonstration start at 10 a.m. with 13 seconds of silence. That’s one second for every victim of the Columbine attack. In March, students throughout the country participated in a similar walkout that honored the victims of the Parkland massacre in Florida. While that event lasted only 17 minutes, the organizers of Friday’s event are calling for a full-day protest in which students can be heard. 1. Are we listening to every student, wherever and whenever they want to be heard? 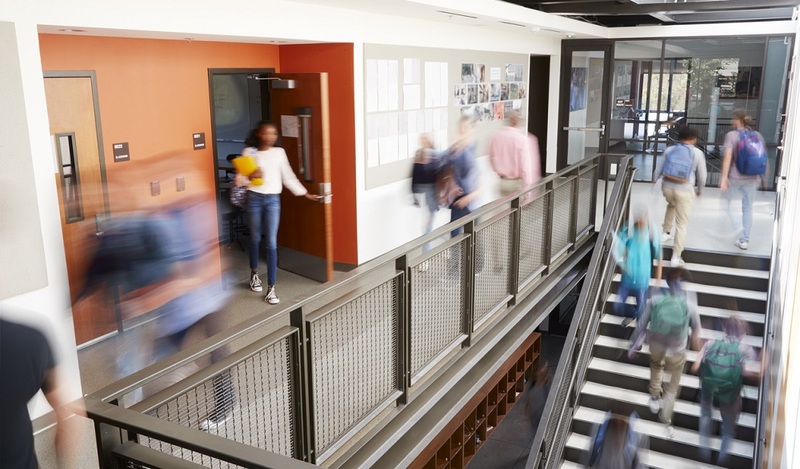 Students are engaging in ongoing, critical conversations about school safety–but these conversations often don’t happen in the classroom, or even during the school day. That reality prompted Elbert and the team at Klein ISD to launch Keep Klein Safe, an online portal that students, parents, and others can access 24/7 to report threats, ask questions, and access critical school safety information. 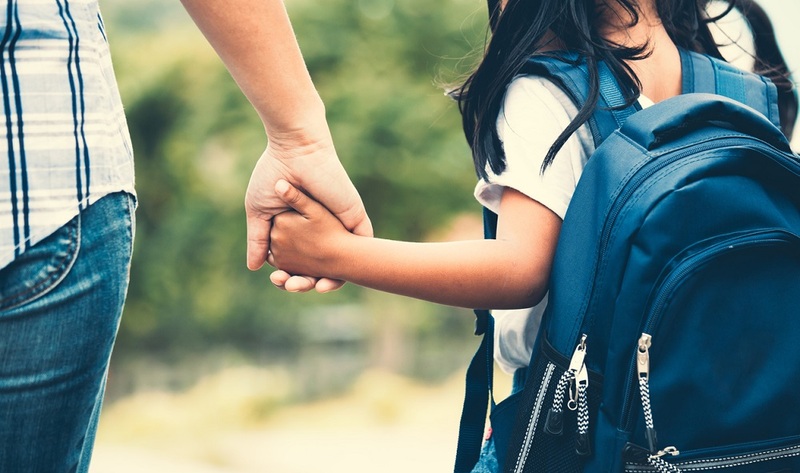 School leaders say the initiative builds trust by giving community members a safe place to connect with school leaders about safety issues, while also providing a way for administrators and the district’s police department to monitor and respond to potential problems. Want more on engaging your students on school safety and school gun violence? Sign up for the TrustED newsletter. 2. Have we established deep reserves of trust with students, parents, and staff? Speaking of trust: it’s well and good that you are willing to listen to your community on school safety. But that willingness is only useful provided students, parents, and staff trust you enough to reach out in the first place. Do you promptly acknowledge every inquiry you receive in a timely manner, or are students and parents left to wonder if their voices are being heard? Klein ISD has a policy of responding to questions as quickly as possible. In some instances, district police chief David Kimberly responds directly to students. 3. Are we acting on what we hear? Listening without following through is one of the quickest ways to erode trust. As students raise their voices louder in the wake of Parkland and other issues, they want to know that their feedback carries weight downstream. That means not only soliciting feedback, but actively sharing how that feedback is used to inform decision making in your school system. 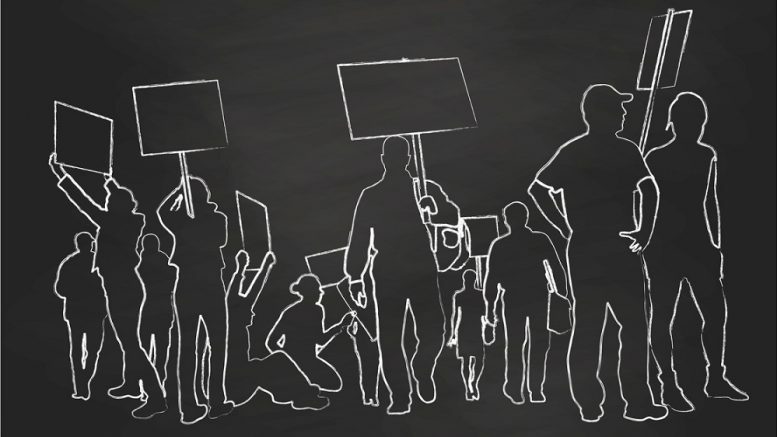 Is your school or district making preparations for Friday’s walkouts? 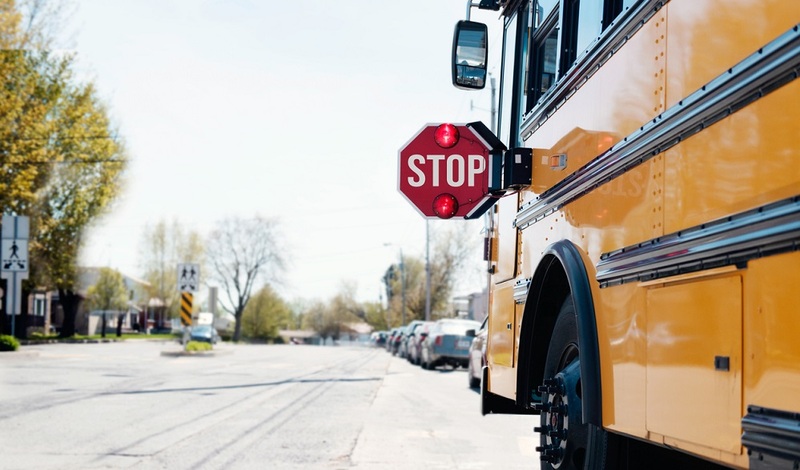 What steps are you taking to include student voices in school safety decisions? Tell us in the comments. Be the first to comment on "Another walkout, another chance to engage students on safety"